Mine: Geared for the kids. Wweet story. John Cleese is great fun. 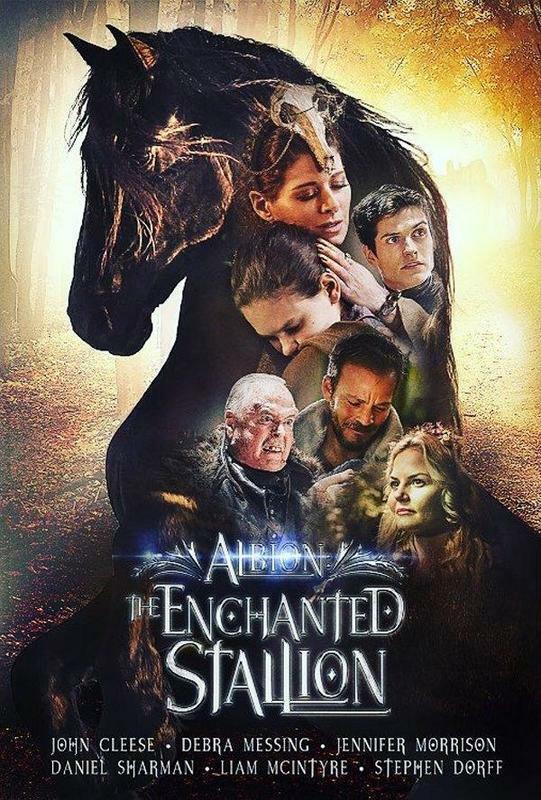 Leonard Maltin/Plot synopsis: A twelve-year-old girl is transported by a magical black stallion to the mystical world of ALBION, where she discovers that she alone is the key to saving an entire race of people.